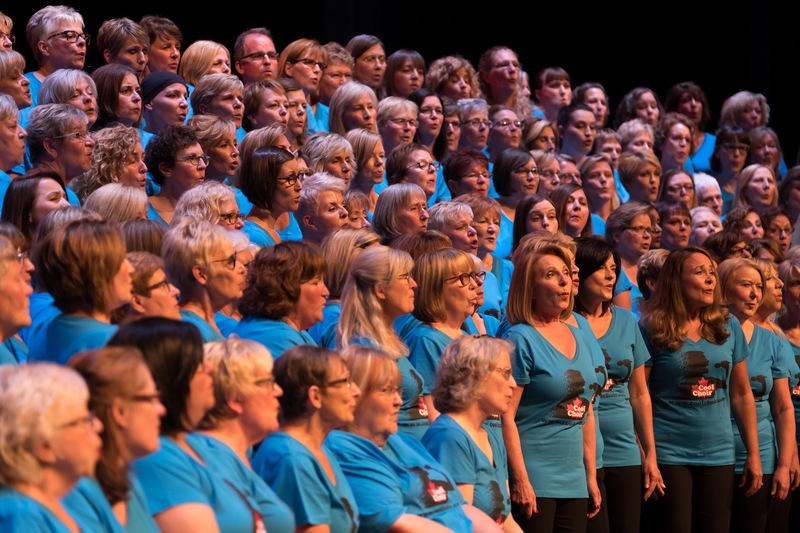 Cool Choir Calgary hits iTunes! ‘(Canada) I Feel Home’ is an original song written by Cool Choir Creative Director, Jamie Serafi, and local Calgary poet, Richard Harrison, and has just been released on iTunes! The song was written for and has been performed by Cool Choir based out of Calgary, and the incredible music video was produced by Cody Michael Southgate and Ken Stead. Cool Choir is a concept direct from the UK, and is Calgary’s first, all-inclusive, non-auditioned adult rock and pop choir experience. 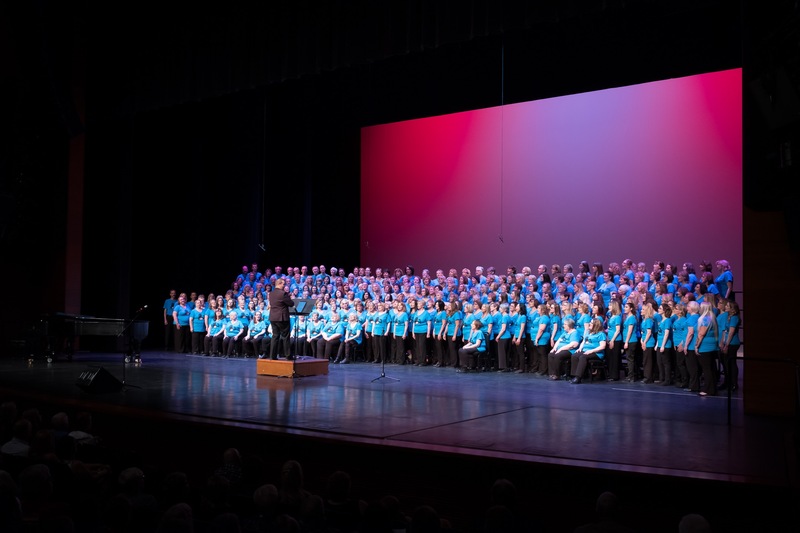 Over 300 amateur, diverse singers rock their heart out each week, with various live performances year-round in the Calgary area! If you are proud to call Canada home, help us celebrate its diversity by watching and sharing Cool Choir’s original song for Canada150, and let’s see how many Canadians we can reach! Find it on iTunes here! Want to know more about Cool Choir? Check out the website! Alberta Electoral Boundaries Commission cuts rural representation for more urban representation.